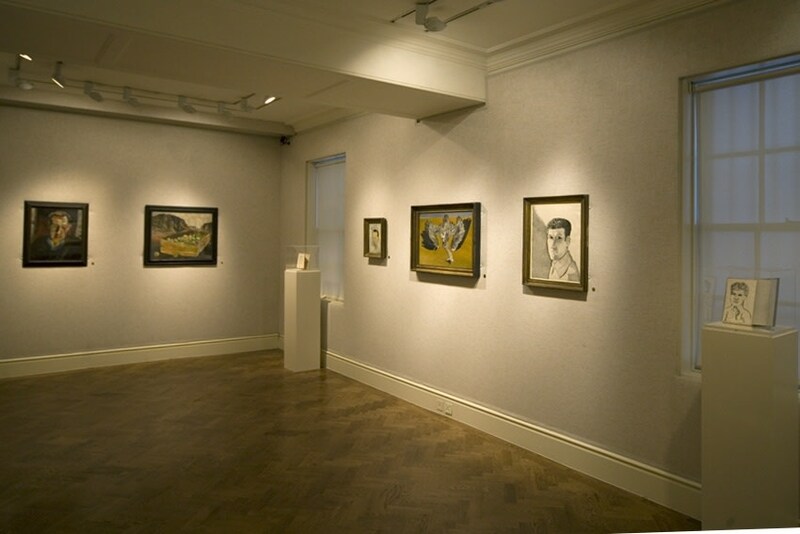 A major loan exhibition of early works by Lucian Freud (born 1922) was held at Hazlitt Holland-Hibbert from 9 October - 12 December 2008. The earliest paintings, from 1940, were completed when the artist was only 17. Many of the paintings in the exhibition were from private collections and not normally available to be seen by the public. With the support of the Freud, the exhibition was curated by his assistant and model for over 20 years, the painter David Dawson, with help from Catherine Lampert. This was the first exhibition devoted entirely to the artist's early work since 1997 with all works on loan from private or public collections worldwide, and several being shown publicly for the first time. 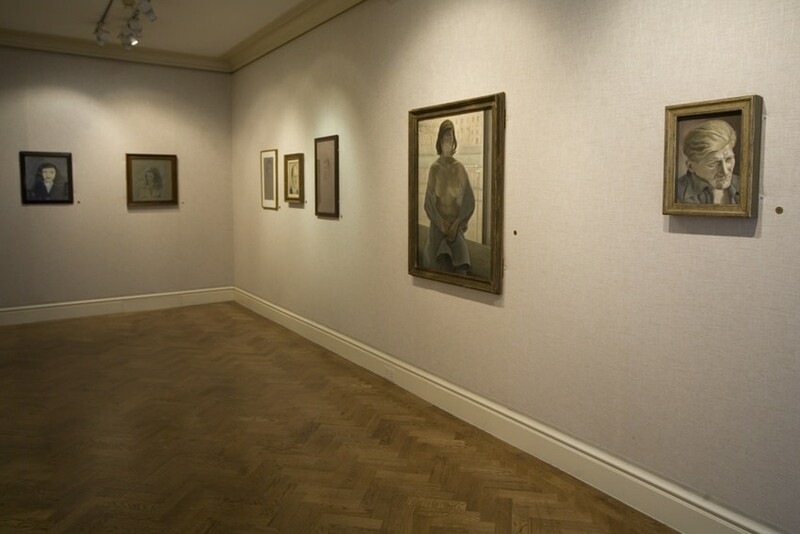 Highlights included oil portraits such as Woman with Tulip (1945), Portrait of a Man (John Craxton) 1946, Girl in a Blanket (1953), A Woman Painter (1954) and the self-portrait Man at Night (1947) as well as the still lifes Cacti and Stuffed Bird (1943), Dead Heron (1945), Lemon Sprig (1946) and Still Life with Aloe (1949). 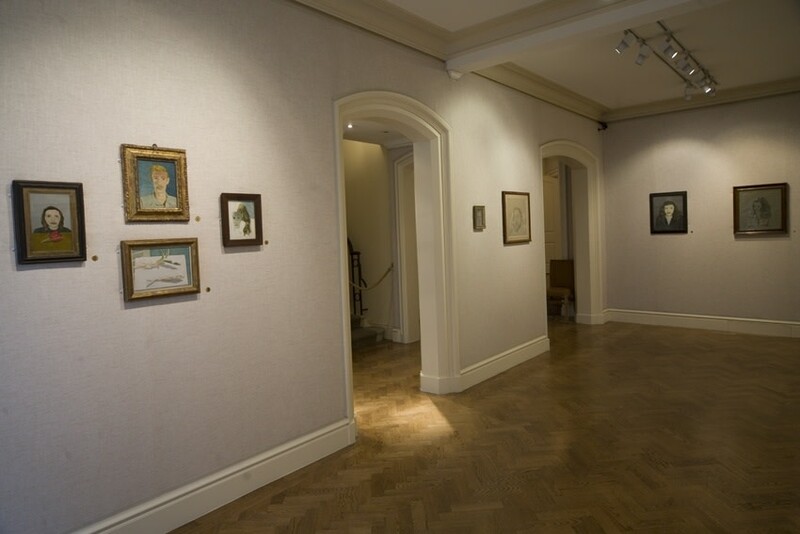 The aim of the exhibition was to follow the evolution of Freud's vision in the early years from the period of, in the artist's words, "maximum observation", when he proceeded solely "by staring at my subject matter and examining it closely", to the period from 1954 when he wanted to deliberately "free myself from this way of working". The selection focused on comparisons between certain works, both stylistically and through subject matter. During these years Freud spent time in Greece, Paris, Ireland and Scotland as well as Paddington. The varying quality of light registered in these luminous works related to his exploration of interior life, a pursuit that continued in Freud's work until his death in 2011.